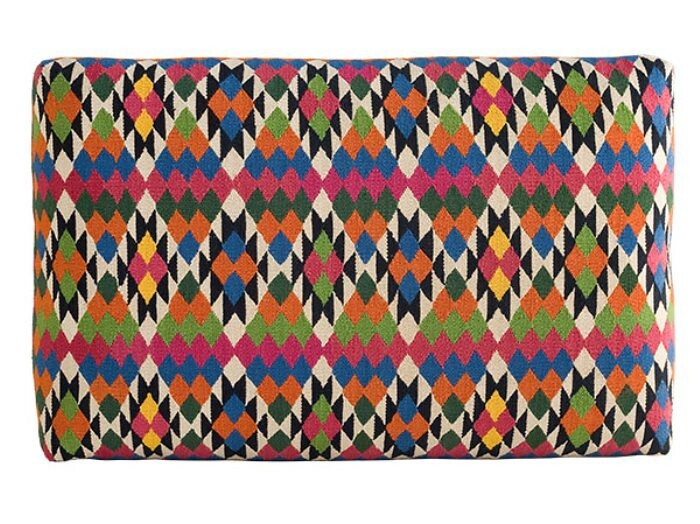 a dhurrie or Kilim rug though. oh, that is so fabulous! Oh my goodness - LOVE! I've been seeing these pop up in ultra-modern interiors and they look great. 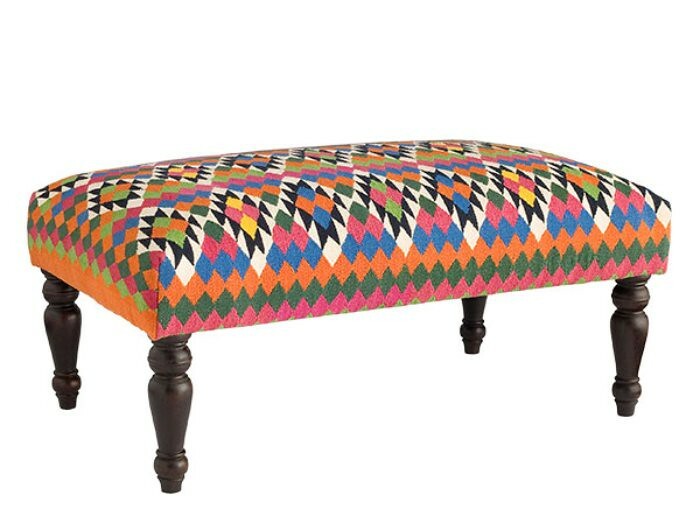 I just re upholstered something similar, I'll post it tomorrow!